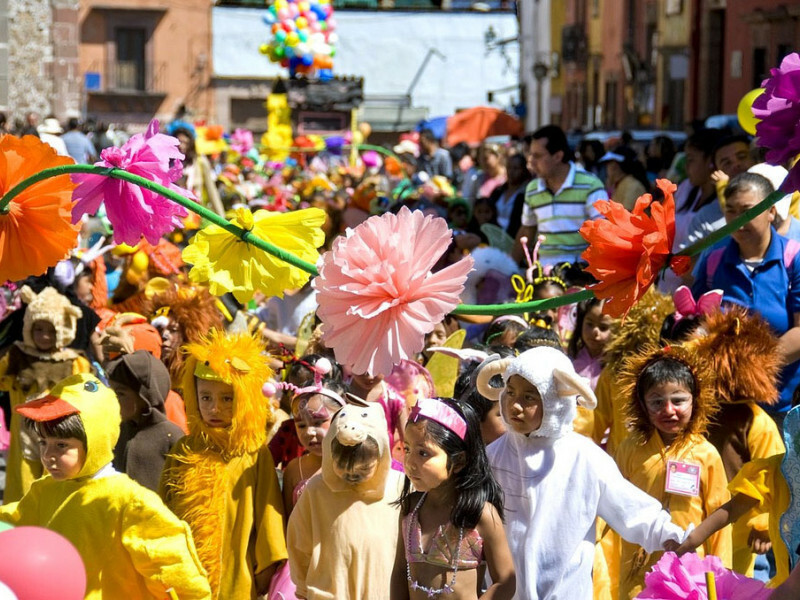 The first day of Spring is ushered in with what is undoubtedly the cutest parade in San Miguel. 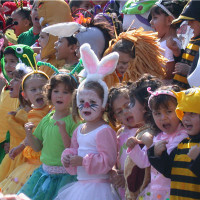 School children adorn themselves in costumes symbolic of Spring – bees, butterflies, flowers, etc. 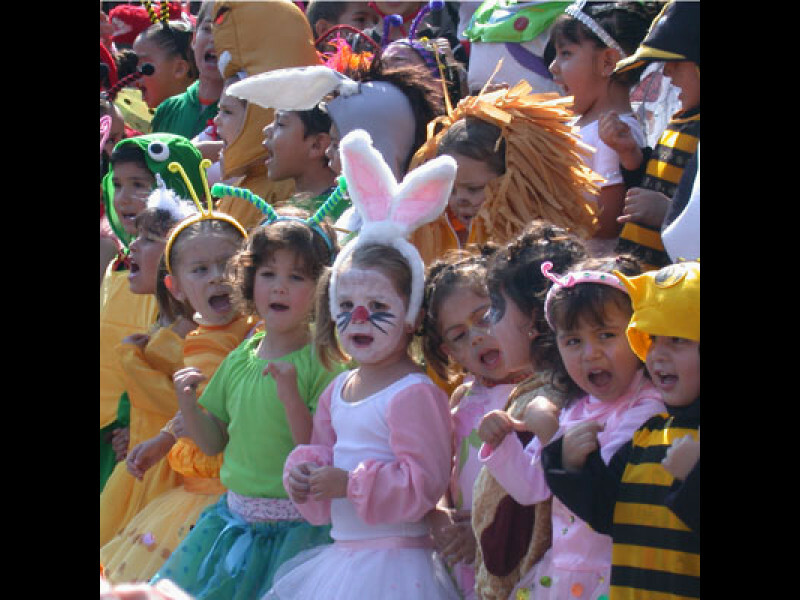 and make their way through town. 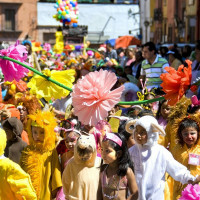 You can also catch them in the Jardin. 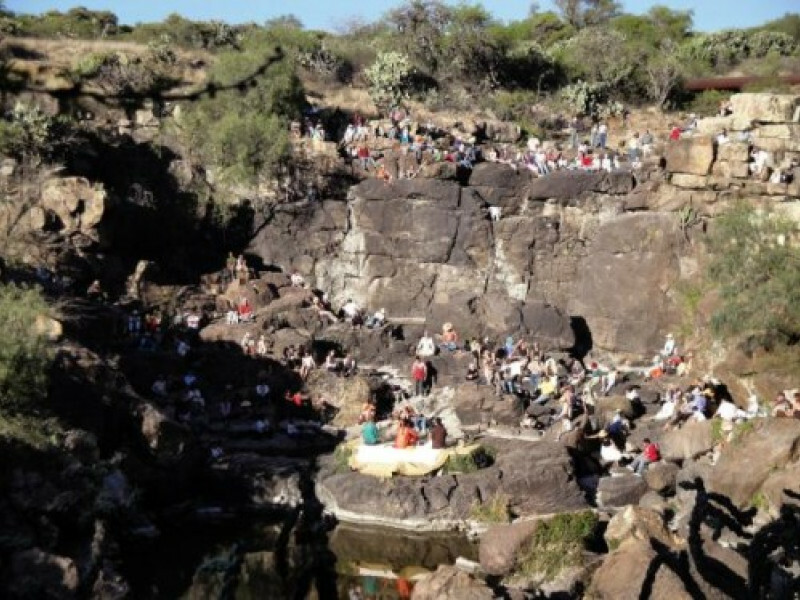 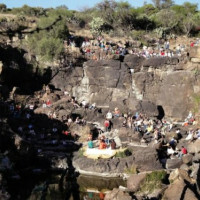 And, check the Atención for dates and times of Spring Equinox celebrations at the Charco del Ingenio (the Botanical Gardens) and the Cañada de la Virgen ruins.